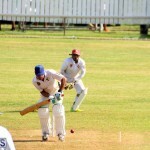 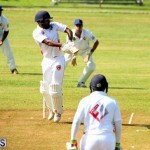 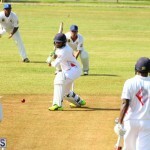 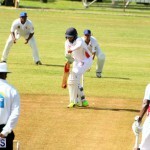 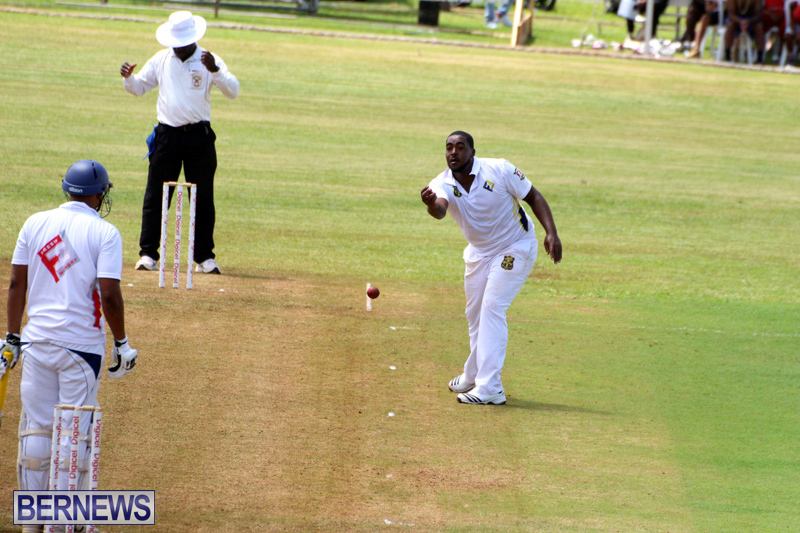 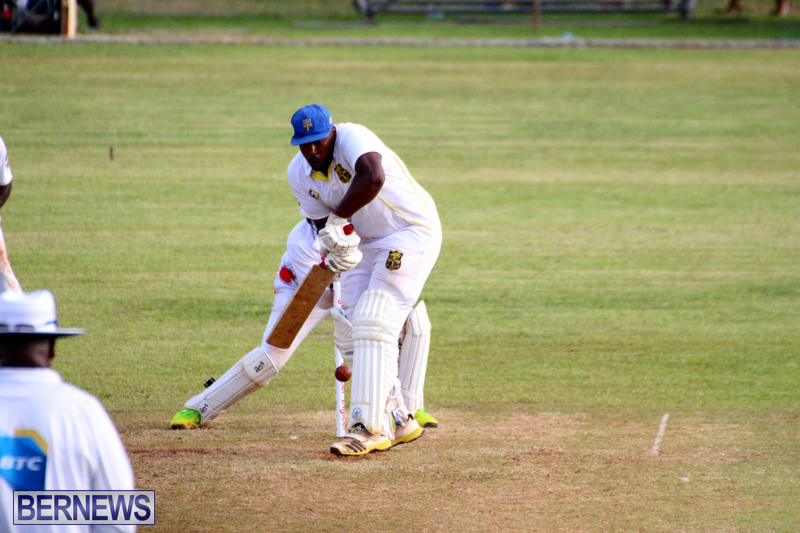 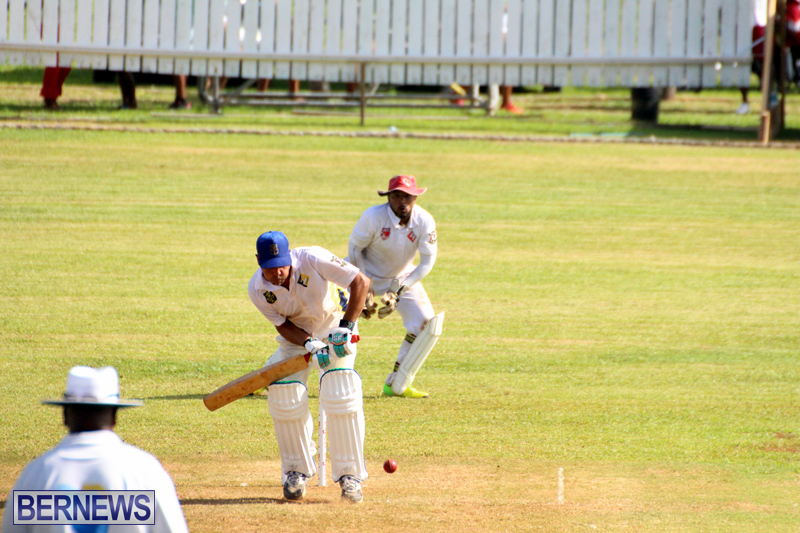 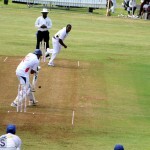 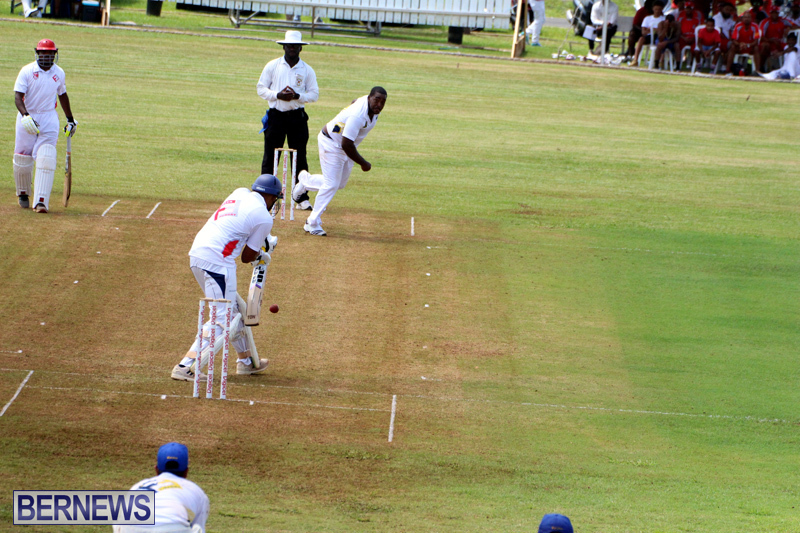 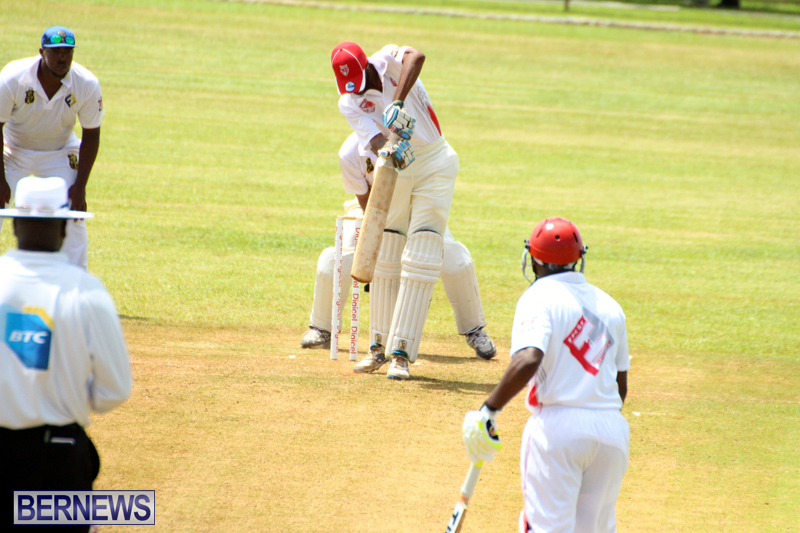 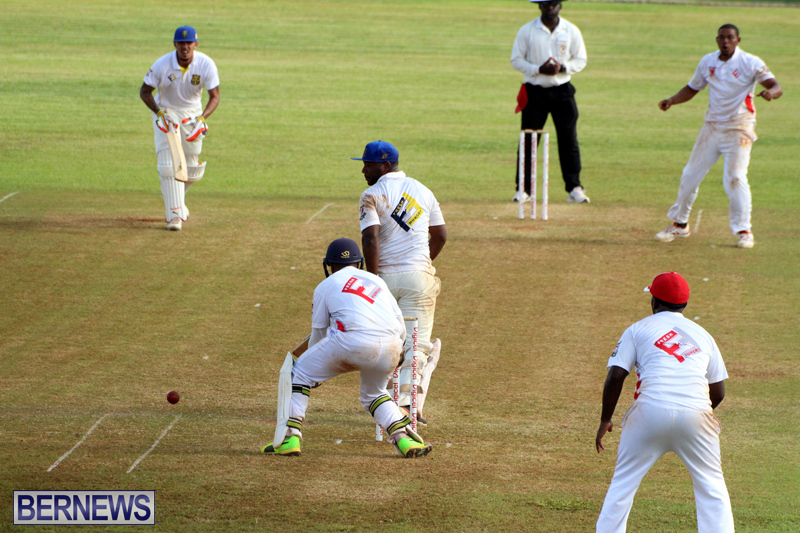 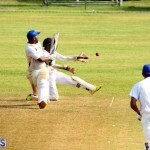 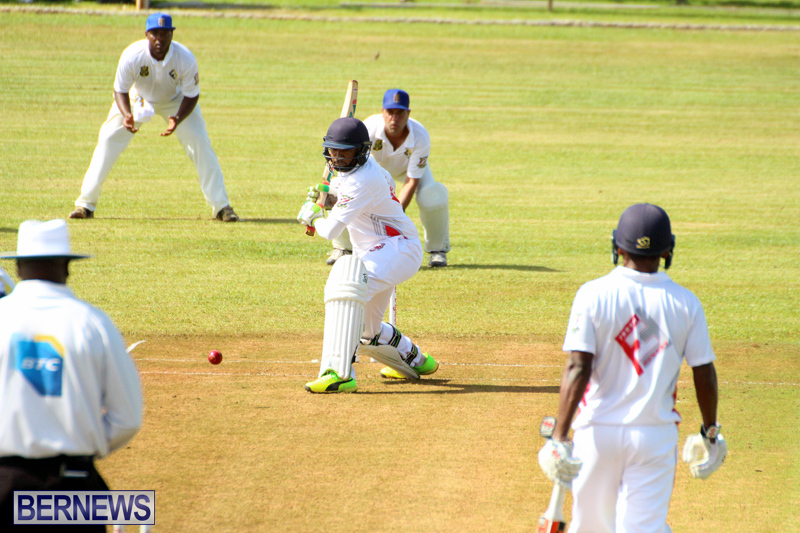 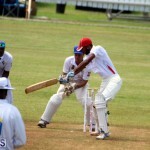 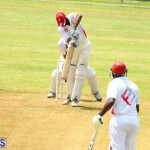 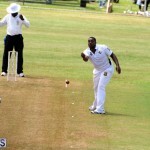 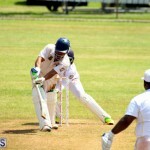 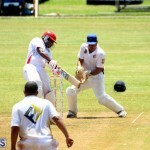 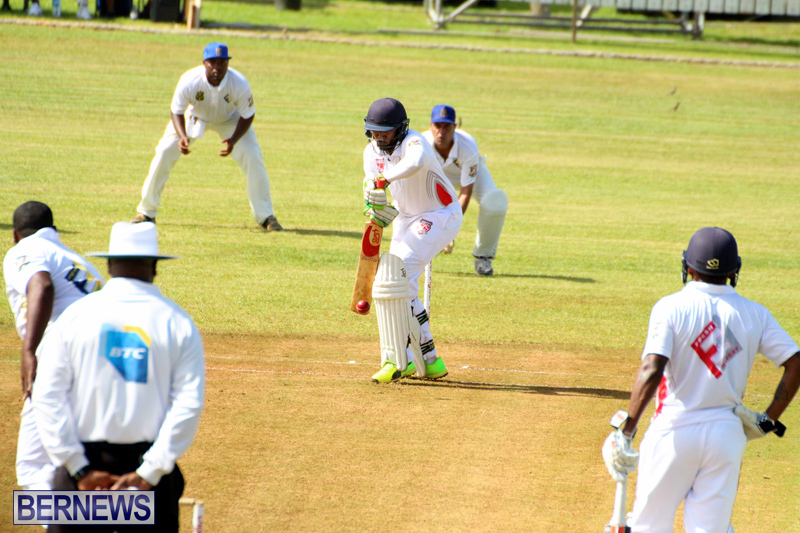 Bailey’s Bay have won the first round of the Eastern County Cup against St. David’s Cricket Club. 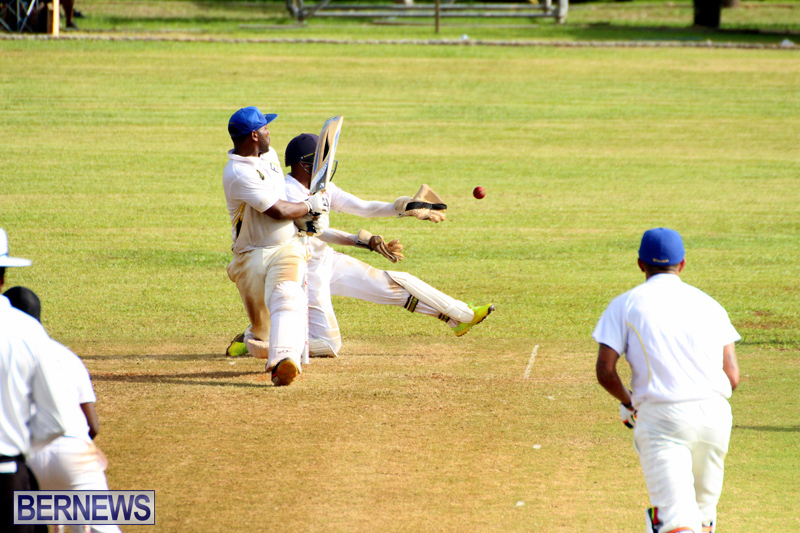 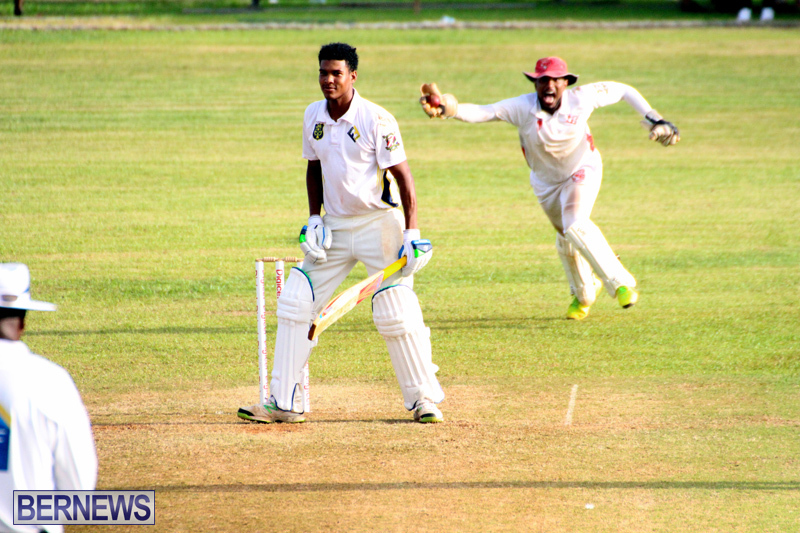 Bailey’s Bay defeated the St. David’s Cricket Club by 58 runs at Lord’s in St. David’s during the First Round of the 2017 Eastern County Cup Competition. 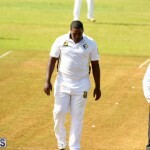 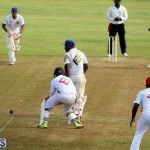 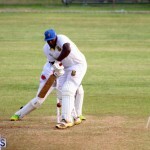 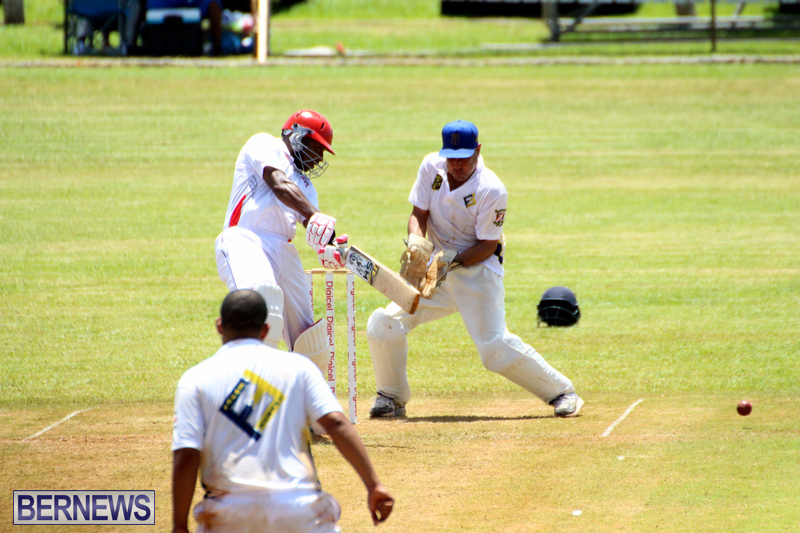 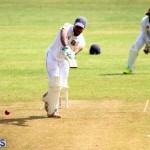 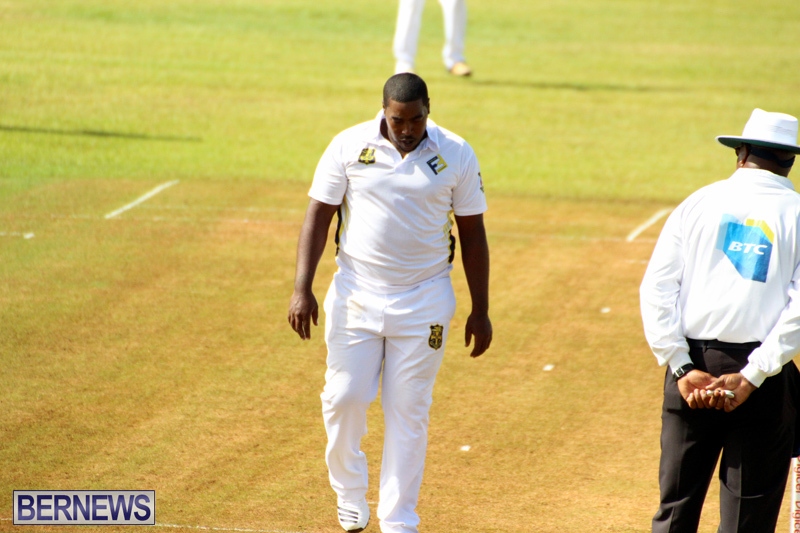 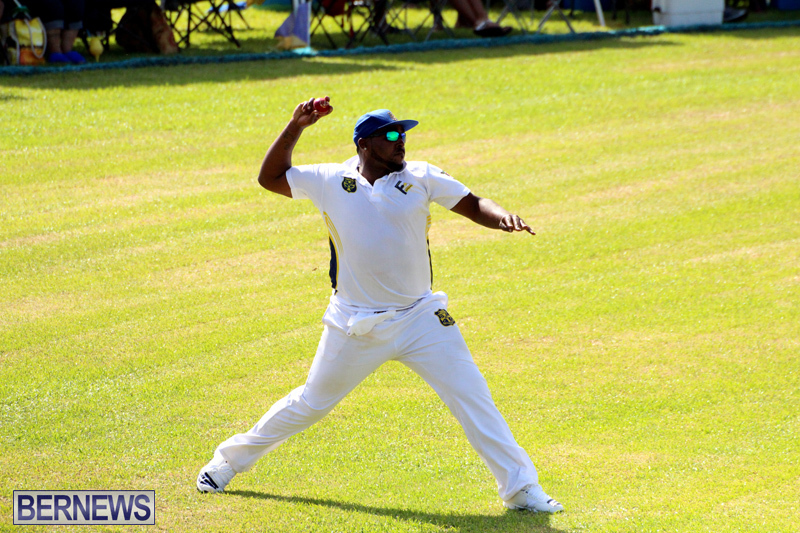 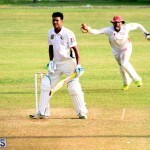 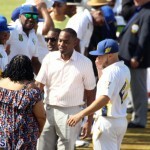 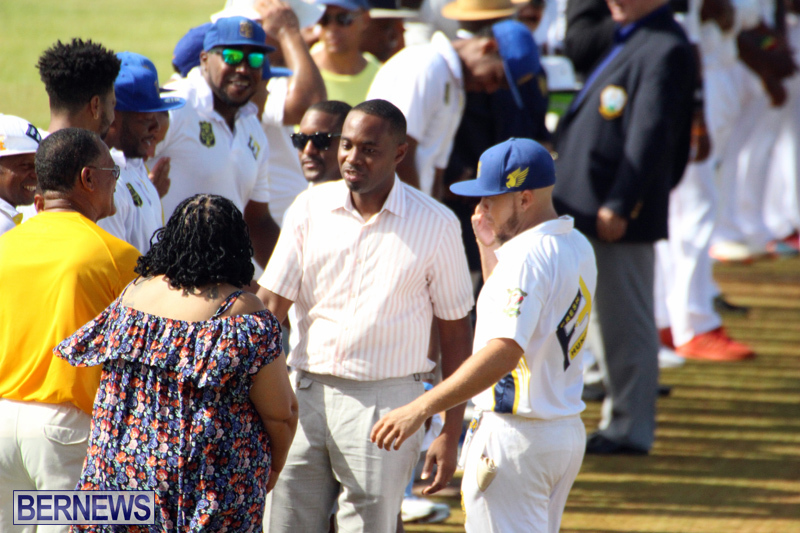 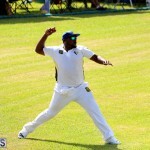 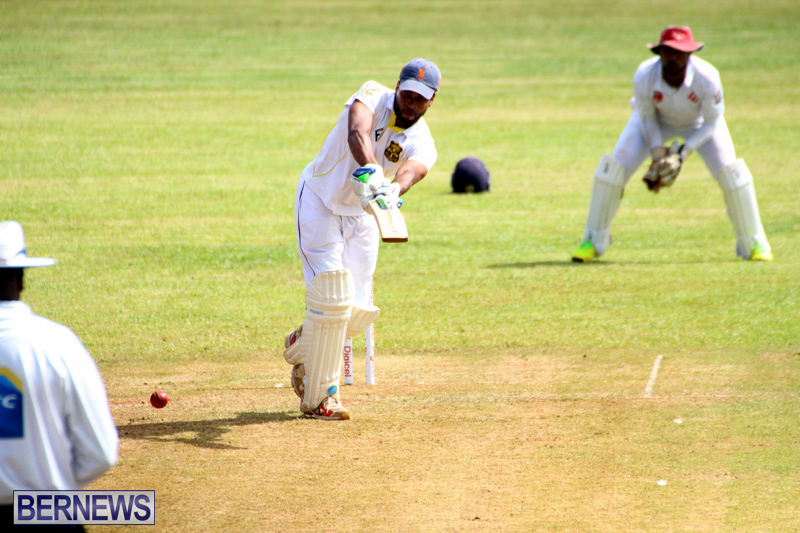 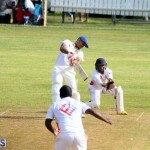 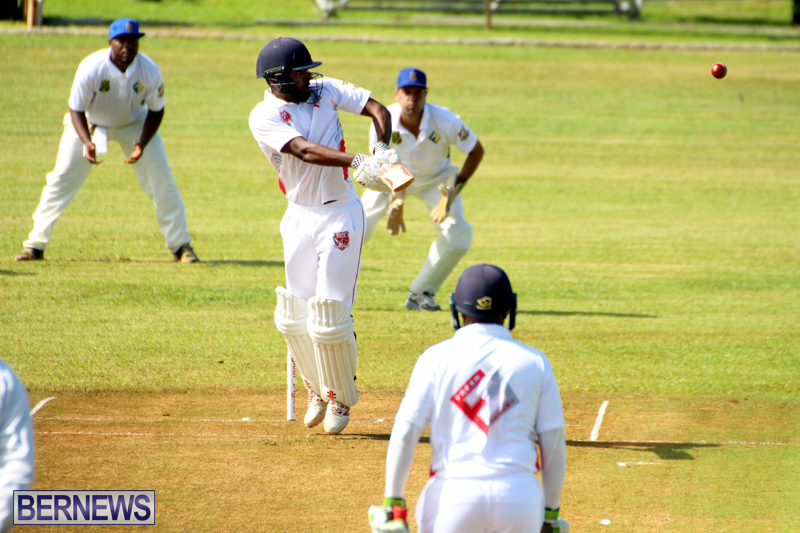 St. David’s Cricket Club won the toss and sent Bailey’s Bay to bat, the over before lunch saw St. David’s Cricket Club captain OJ Pitcher, collapsed on the field clutching his chest he was tended to by medical personnel before being transported to the hospital. 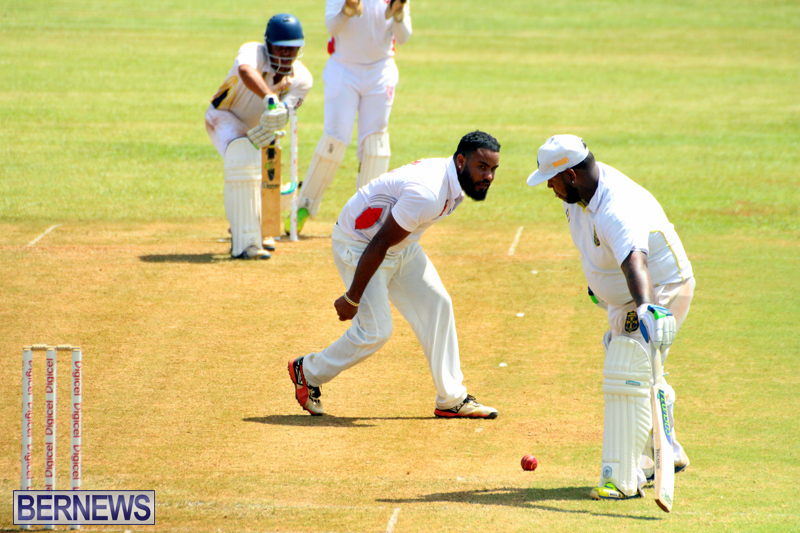 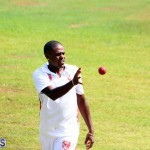 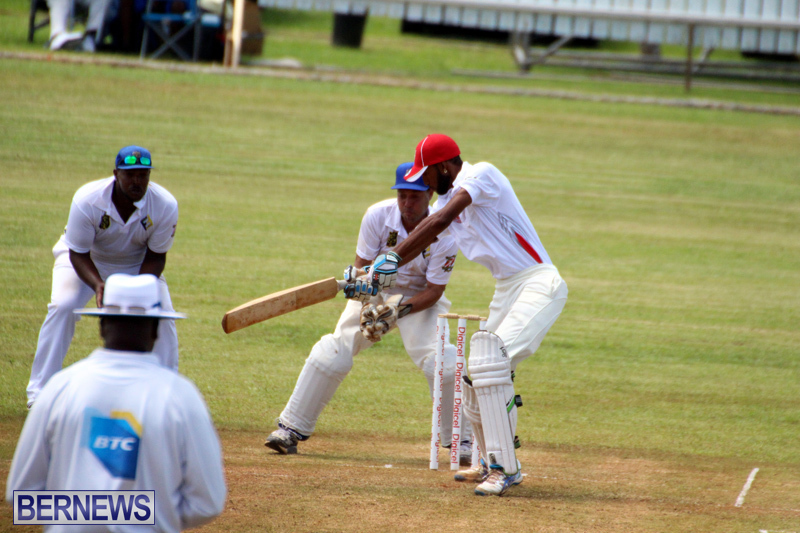 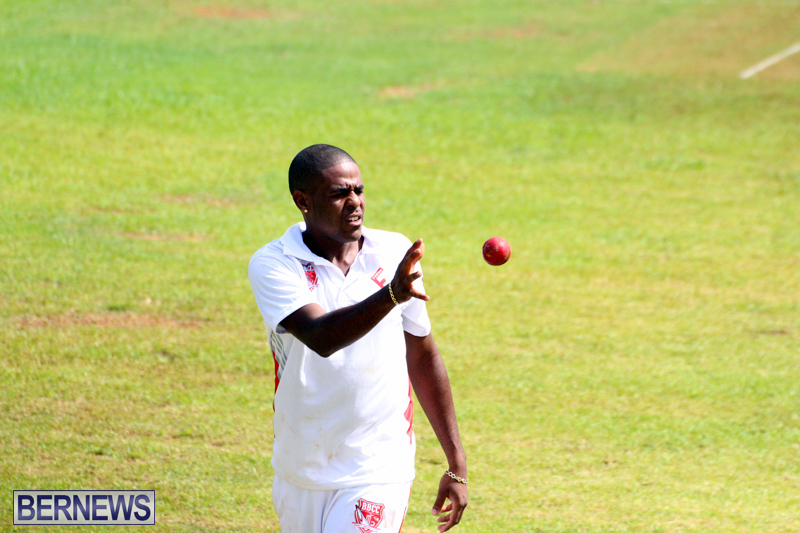 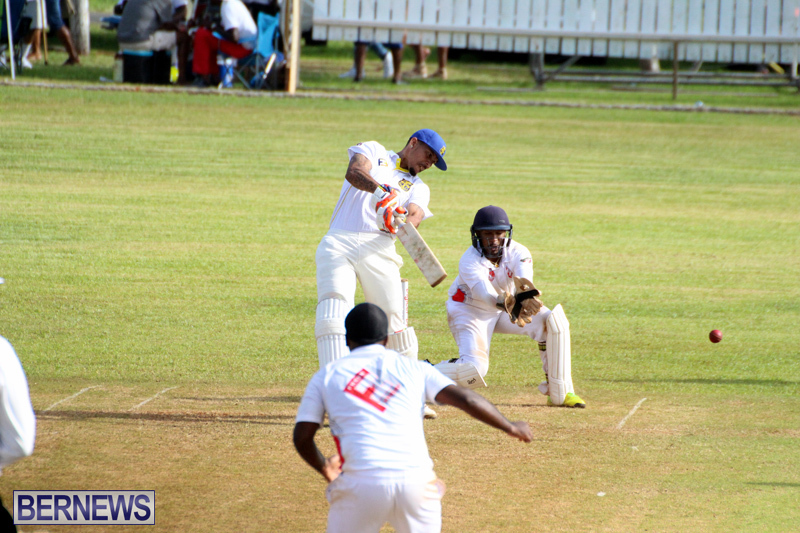 Stephen Outerbridge was the top scorer for Bailey’s Bay with a knock of 81, with Justin Pitcher returning figures of 9.0-2-32-4 to lead the St. David’s Cricket Club bowling attack. 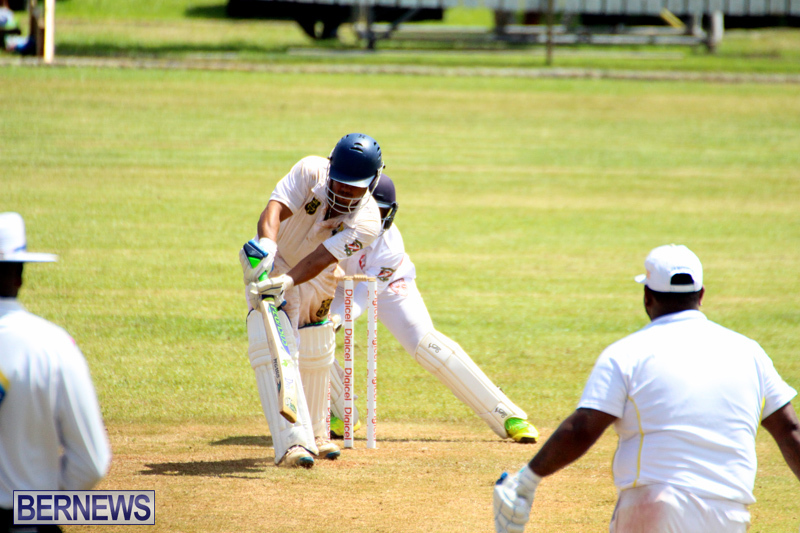 In reply St. David’s with only ten men able to bat as their captain was still unfit to play were eventually bowled out for 165, Pitcher was the top scorer with 46 not out, while Derrick Brangman tore through the line up finishing with figures of 17-5-45-6.